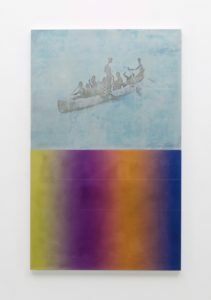 Halcyon Gallery presents In One Breath, an exhibition of new work by contemporary artist Ernesto Cánovas. 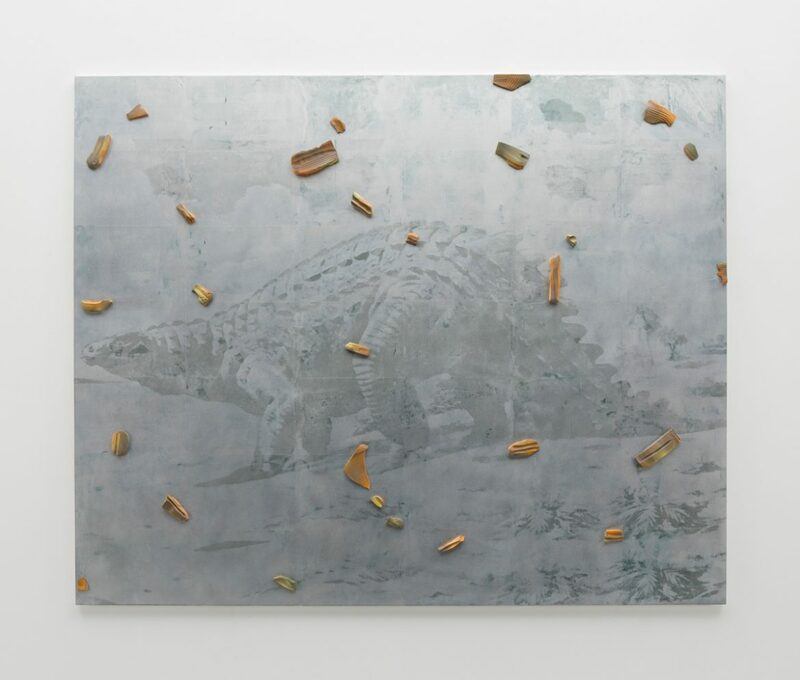 Halcyon Gallery has announced the opening of Ernesto Cánovas’ latest major solo show as one of the most important and exceptional exhibitions at Halcyon. 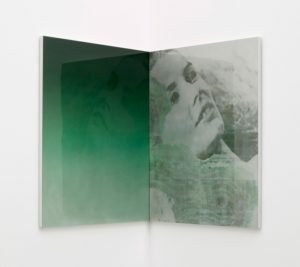 Building upon the themes and techniques explored in previous solo collections including Multiplied (2016), Overlapping View (2015), ‘An American Trilogy and Turneresque (both 2014), Cánovas’ latest exhibition at Halcyon Gallery sees the artist reflect on the complex connection between past and present, along with an examination of colour and form. Cánovas sources images from old and new media to produce evocative artworks that capture a fleeting moment in time, a snapshot or flash of an event’s memory – the event remaining secondary in importance to the image which represents it. The artworks in this exhibition encourage the audience to reflect on their own memories, feelings and impressions and, subsequently, the implications that these recollections have on the present. In 2016, Cánovas completed an international artist residency at the Espronceda Center for Art and Culture in Barcelona and it was after receiving this award that the concept for In One Breath was born. Cánovas’ return to his childhood city, the home of some of the greatest masters of art, including Gaudí, Dalí, Miró and Tàpies, had a profound effect on him. During his residency, the artist began to view Barcelona from a different perspective and approach it with a fresh outlook. Almost becoming a tourist in his hometown, he was heavily influenced by the rich artistic and cultural history of the city. As a result of this, Cánovas developed a new maturity to his work, culminating in a beautiful and intellectually informed collection of paintings, sculptures and installations. Cánovas was selected for the RSA New Contemporaries exhibition in Edinburgh and was awarded The Stevenson Award for painting in 2010. He exhibited at Saatchi Gallery and Channel 4’s New Sensations in 2011 and received the Premio Ora 2013 arts award. In 2014, Cánovas’ work was featured at the Royal Scottish Academy as part of Generation 14. Most recently, he exhibited in Clouded Lands held at the Fundación Caja de Burgos (CAB), Spain, 2017. His works are included in the permanent collections of Soho House, London; Paul Smith Limited, London; the John Mclntyre Conference Centre at Edinburgh University and many prominent private collections worldwide. ‘El Greco to Goya’: The Wallace Collection and The Bowes Museum bring to London one of the largest collections of Spanish art in Britain.